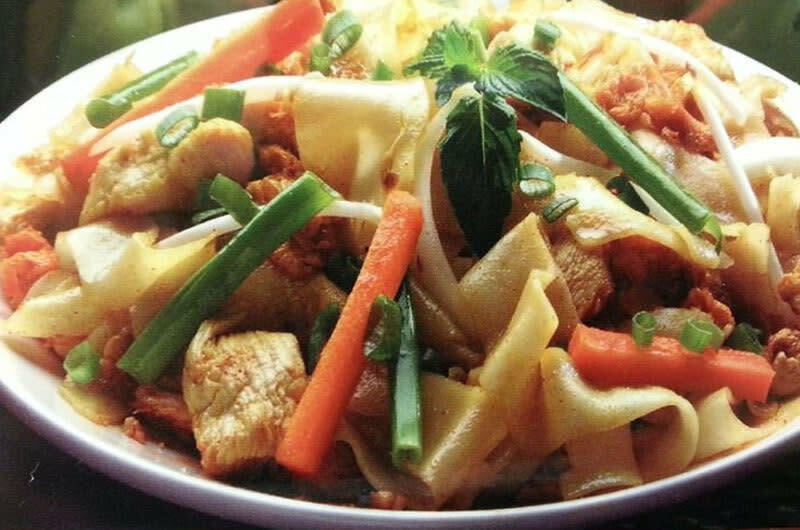 Pho Que Huong's menu is a selective variety of fine Vietnamese cuisine as well as signature dishes from neighboring countries in Southeast Asia. Only the finest meat and many natural spices are used to create the rich and flavorful soup. In addition to Pho, the restaurant serves rice dishes, sandwiches, vermicelli and stir fried noodles. Delightful restaurant tucked around the corner from Kroger. Dont' miss it!